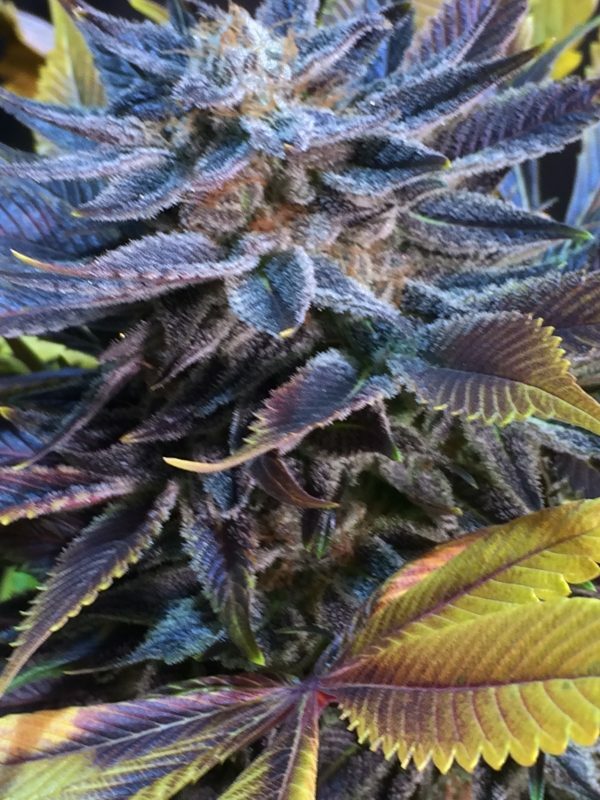 Award-winning strain! 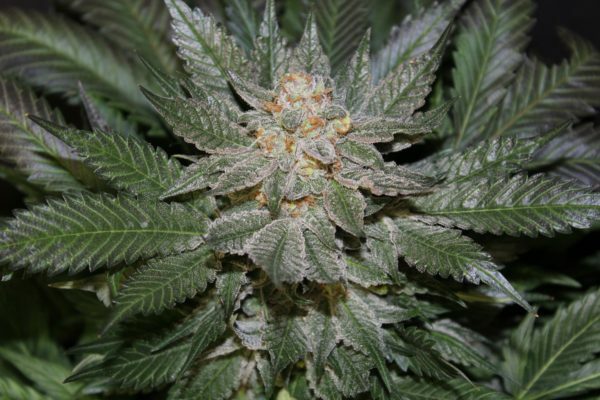 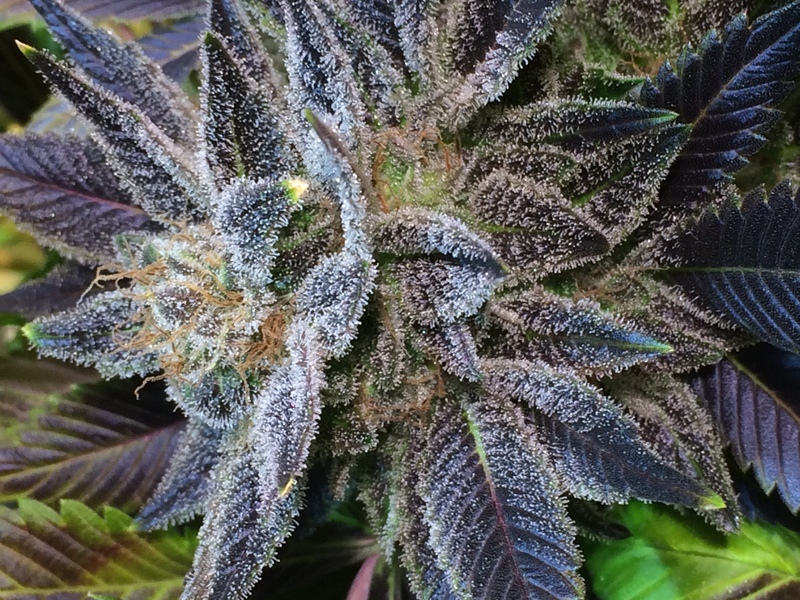 God Bud blew the minds of the Dutch when it won the Cannabis Cup for best Indica! This strain has made BC Bud world renowned. 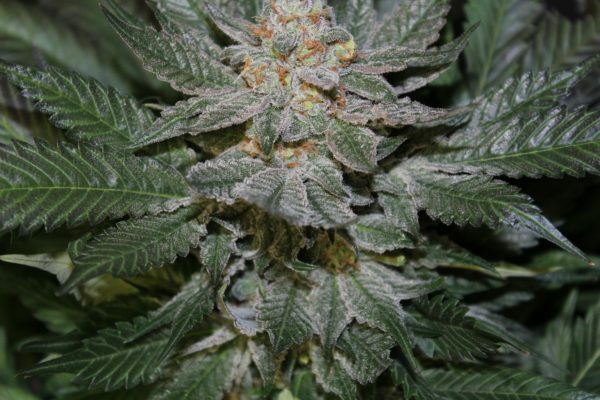 One of the most potent and dank strains of Cannabis in the world. Smaller plant, darker in colour, with some of the most powerful aroma and flavour ever. 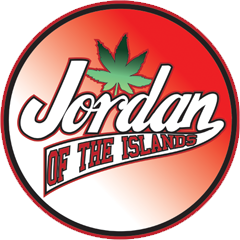 Jordan of the Island’s is the Original breeder of the God Bud – first sold through Marc Emery’s Seed catalogue. 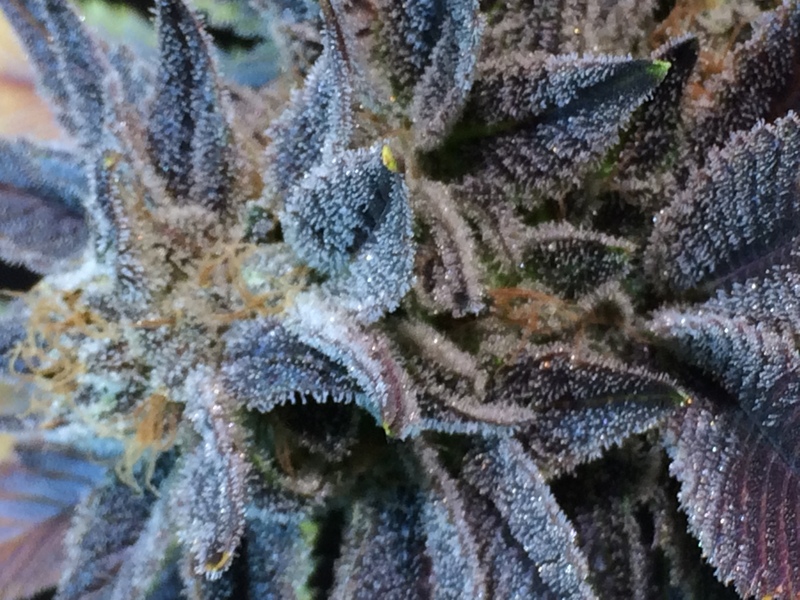 Dank, skunk powerful stone – an amped-up purple skunk from the West Coast Islands of Canada.